TLoS is sending out a google form for Indian scientific community to responsibly collect, record and report sexual harassment in Indian science. Please share it far and wide! 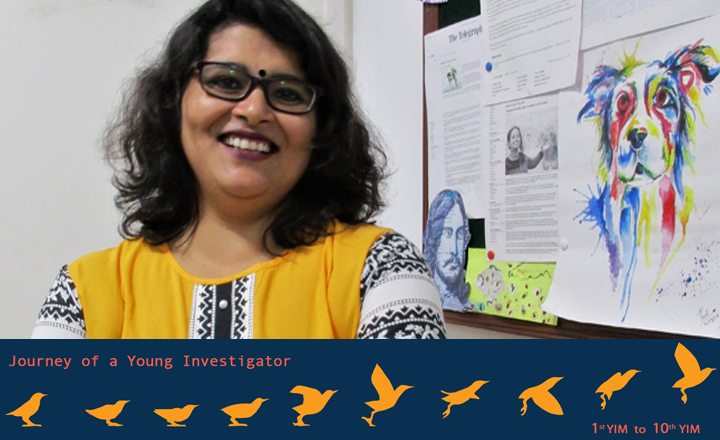 Anindita writes about her long-drawn struggle to get a permanent faculty position at IISER Kolkatta. We asked some students and teachers about their women rolemodels in science. Quick fixes may address person-specific issues, but long-term reliance on these quick-fixes will keep reinforcing the gender bias, undermining the massive amount of effort that women scientists put in. A chat with the two women who recently won the 2018 Infosys Science Prize. A postdoctoral researcher talks about the odds stacked against her and of her determination to overcome them, hopefully with some help from the system. Prabhavathy Devan offers suggestions to make postdocs in India, women-friendly. 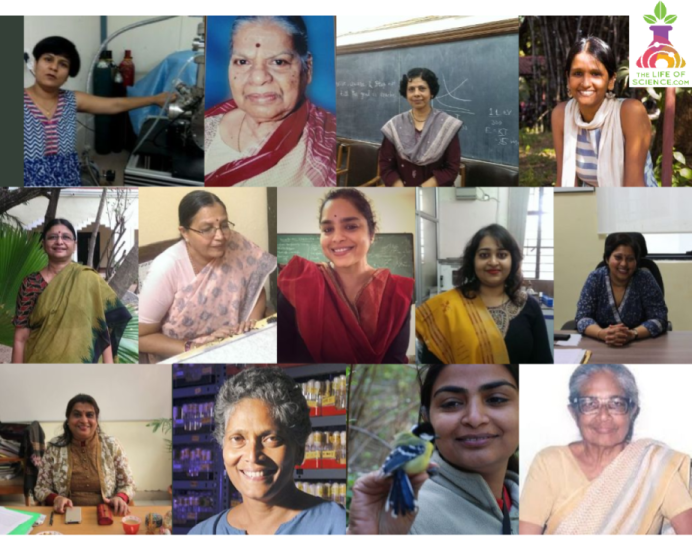 Spoorthi is a resource for women in science in India and includes a diversity of voices of women.